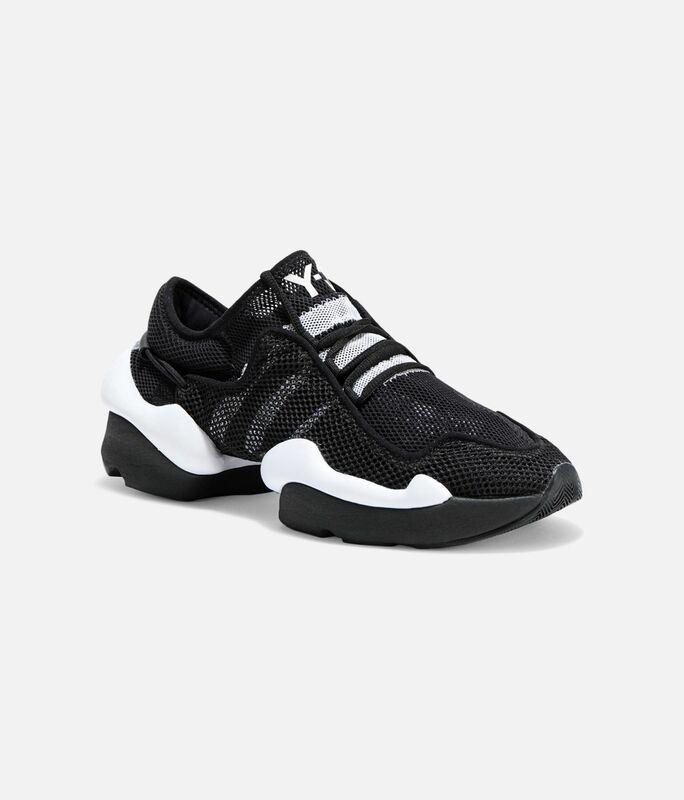 A bold, sport style driven by modern innovation, the Y-3 Ren shoes combine attitude and comfort in a streamlined silhouette. 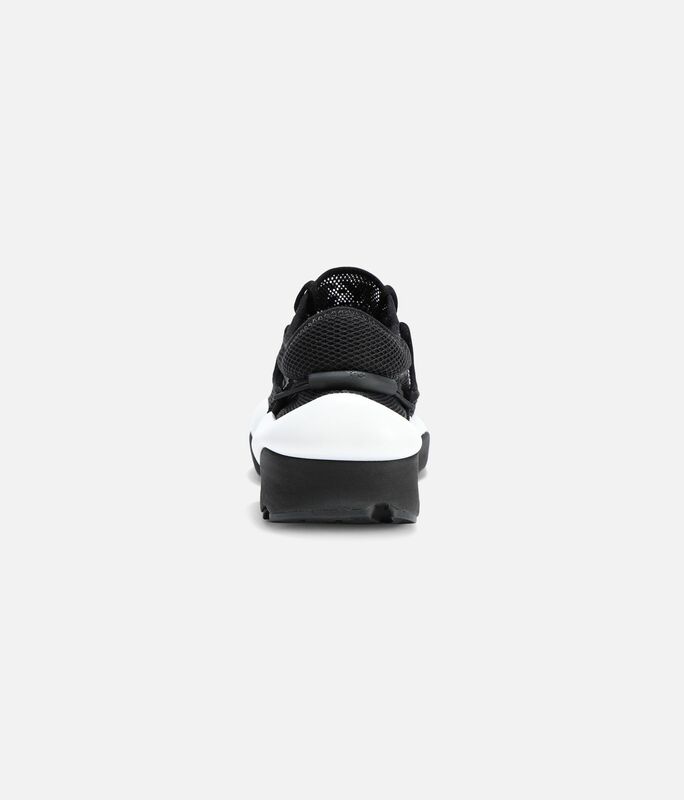 Layers of mesh form the lightweight upper for enhanced breathability. 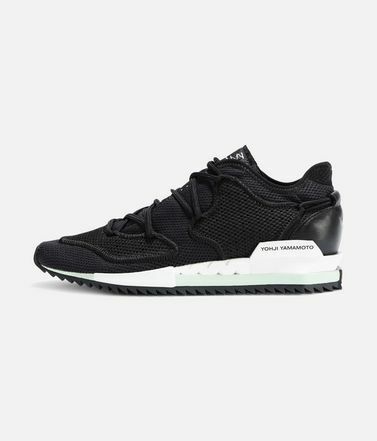 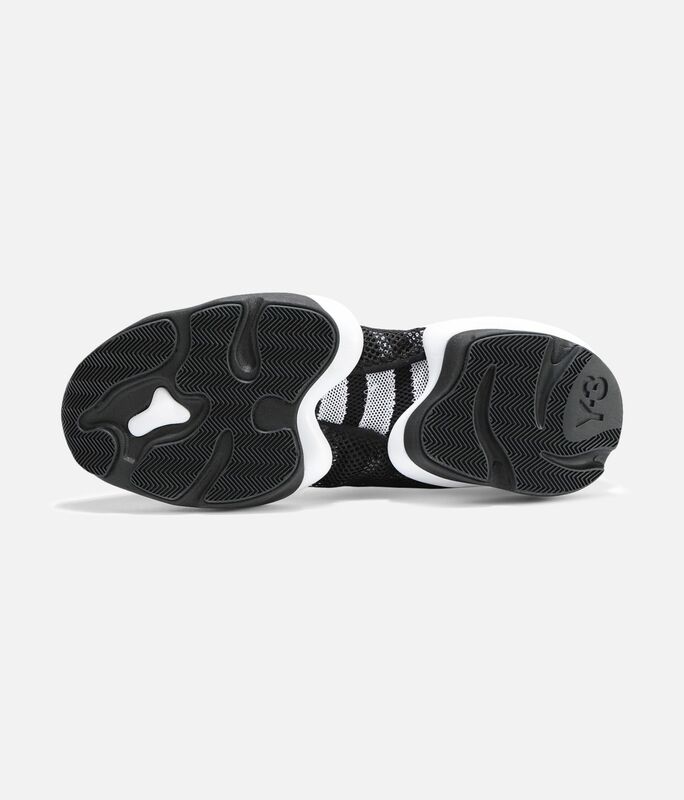 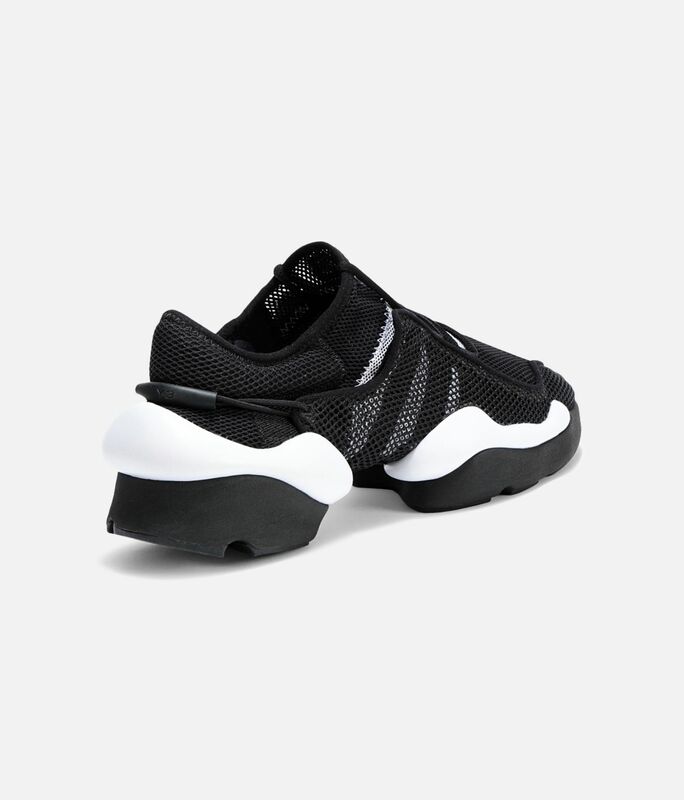 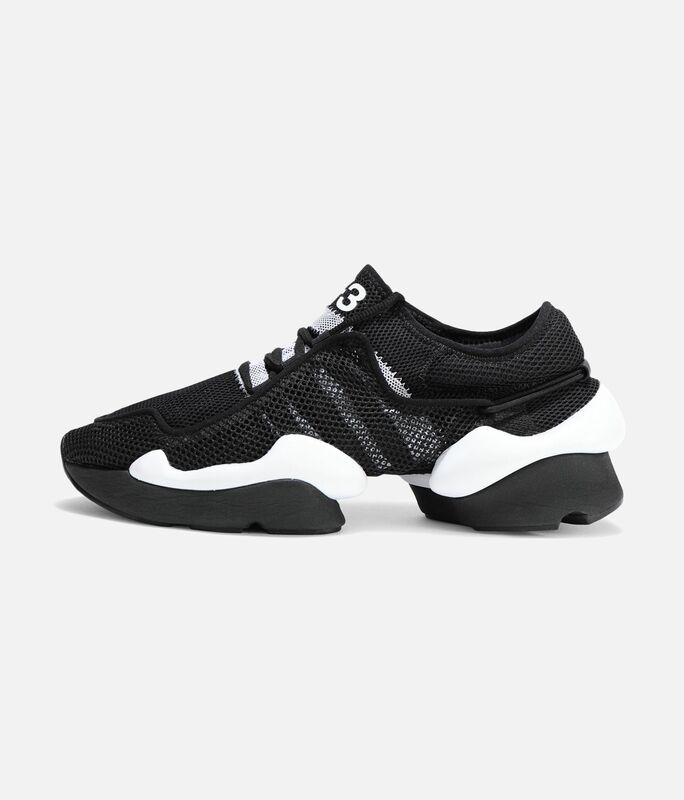 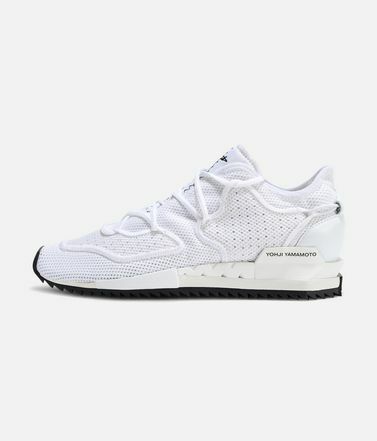 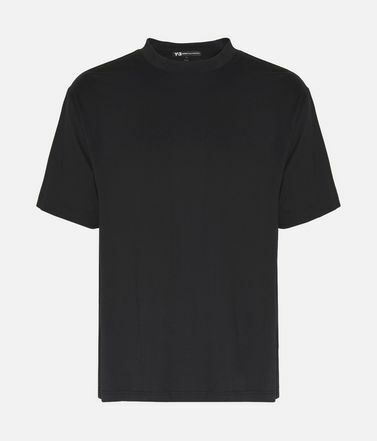 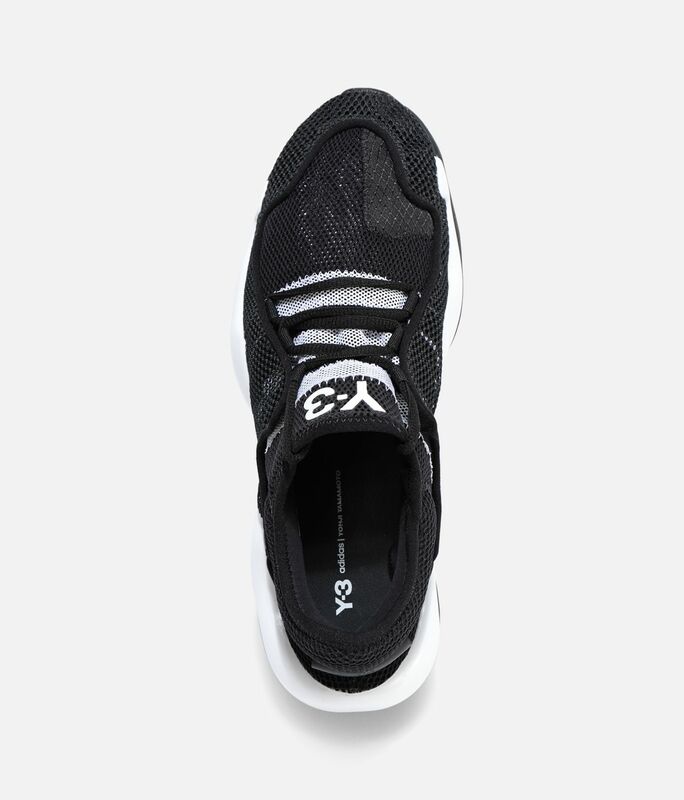 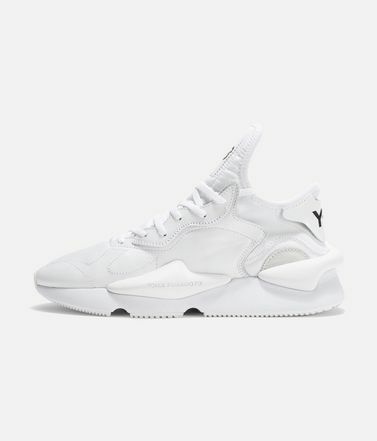 Lightweight, packable shoes by Y-3.Layered mesh upper;Y-3 logo on tongue;Yohji Yamamoto wordmark;Lightweight EVA midsole pods;Rubber outsole.